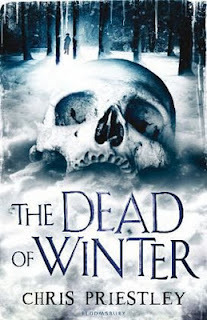 This just in - a chilling gothic ghost story - The Dead of Winter by Chris Priestley. Recently orphaned Michael is sent to live at his new wealthy guardian's remote country estate. He begins to suspect something is not right on the very night he arrives, when he spots a mysterious woman in the frozen mists. Michael's guardian is rarely seen, and there is an evil force lurking in an old hallway mirror. Soon Michael realizes the house and its grounds harbor many more secrets - both dead, and very much alive. 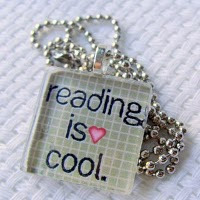 If you like books about the supernatural, this may be right up your alley! This sounds creepy - definitely something I would love!